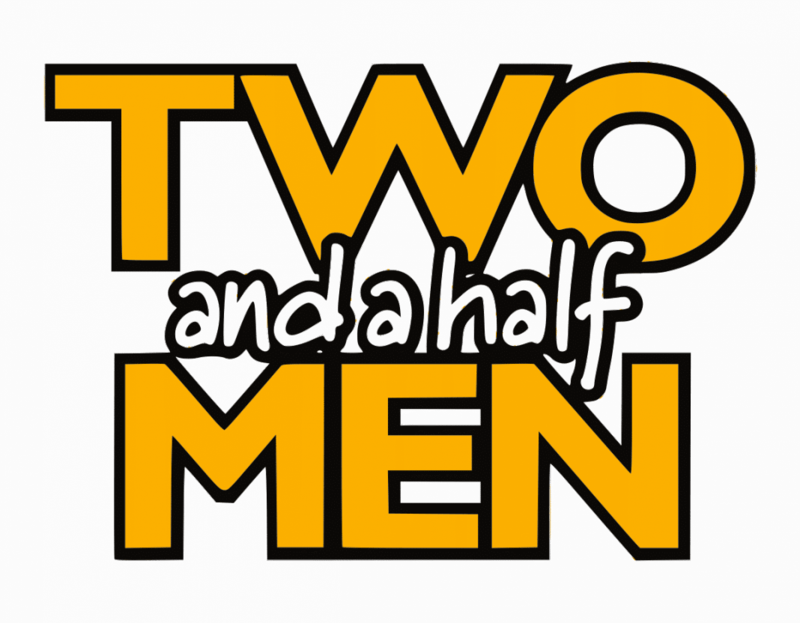 The American television sitcom, “Two and a Half Men”, really solidified its place as the cream of the crop for the periods of the show’s exceptional success. It performed so well on CBS that the network let it run for an astounding twelve seasons, ending in 2015. On the eighth season CBS felt that a break was needed after Charlie Sheen got into drug rehabilitation and made some “disparaging comments” about the show’s creator and executive producer. The series continued after the break with the addition of a new main character played by well-known Hollywood superstar, Ashton Kutcher. The fact that so many beautiful woman participated on the iconic series is pretty ironic considering the title “Two and a Half Men”, it definitely wouldn’t have been nearly as entertaining or funny without them. Such entertainment brought audiences to turn in week after week, curious to find out which famous woman actress Charlie would target next, adding some elements of drama and insanity every now and then. 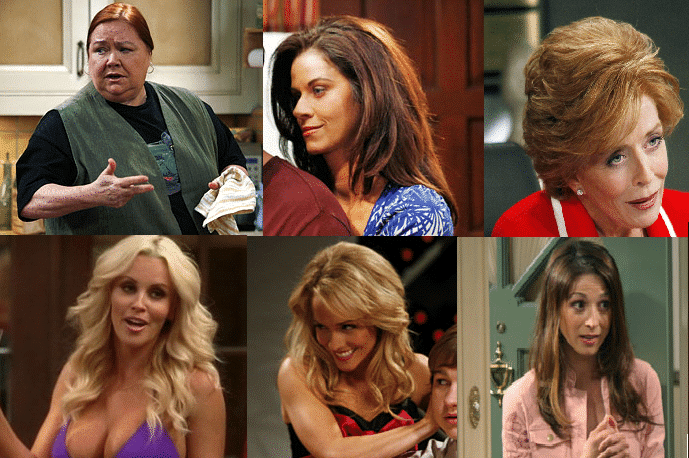 we’ve prepared a list of some of the best (and worst) women that made appearances on the show and where they are today!